Are your commercial floors scuffed, dirty, or hazy? We can make your floors shine like never before, Jacksonville! Commercial floor cleaning by Supreme Janitorial Service will transform your commercial space. We are also pleased to offer high quality floor stripping and floor refinishing services. Jacksonville trusts us because we get the job done right! Your floors give the first impression in your office or commercial space. Give your customers a positive impression of your business in Jacksonville. Office floor cleaning by Supreme Janitorial Service will give your business a subtle edge and your customers a terrific experience! Our team of floor cleaning experts is trained by our suppliers and cleaning equipment manufacturers. This ensures that our team has the knowledge and experience to give you the best results on your commercial floor cleaning or commercial tile cleaning. 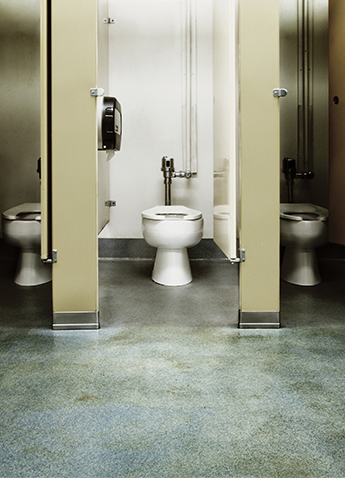 Jacksonville relies on Supreme Janitorial Service for fast and friendly floor cleaning. We have over 44 years of experience in office floor cleaning in Jacksonville, Florida. No-hassle Jacksonville, FL office floor cleaning from Supreme Janitorial Service is only a phone call away! Contact us today to schedule your appointment! We are proud to serve the greater Jacksonville area, including Jacksonville Beach, Ponte Vedra, St. Augustine, Fernandina, Amelia Island, Orange Park, and Nocatee, Florida.